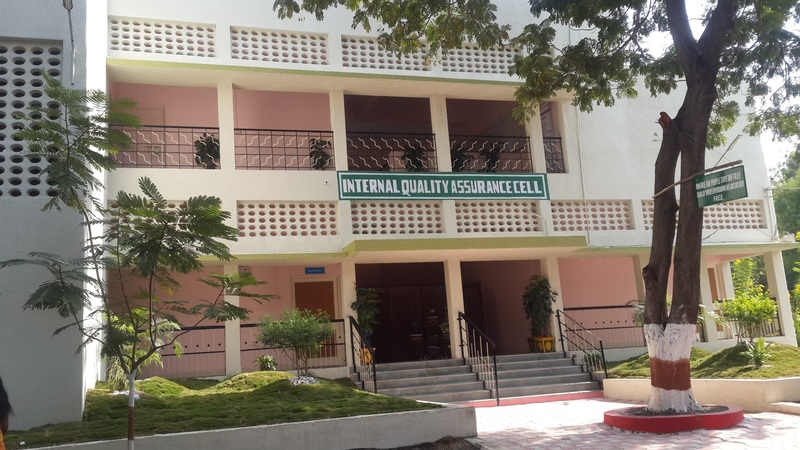 Internal Quality Assurance Cell (Internal Quality Assurance Cell) was established in the Sant Gadge Baba Amravati University on 1st May 2006. The University’s IQAC monitors the academic functioning of the University. The IQAC has been so constituted that the external members representing industry and other corporate sectors contribute to the designing of curricula and other developmental plans of the University to achieve quality enhancement. Involvement and contribution of the students, Teachers, University Administration, Academia, Industry and other stake holders by one way or the other has been solicited by IQAC to reach to the goal. To sum up; Good Governance, Democratic Leadership, and Participative Management is a crux of growth and development of the University. IQAC of the University monitor the trends and issues regarding developments in open source technologies and the suggestions and the recommendations of the stakeholders are incorporated for integration of the educational benefits in the University’s academic process. The outcome of well-defined plans and methodologies adopted by IQAC is well reflected in improvement of enrolment ratio in higher education and research in the campus, enhancement in employability of the students through skill development and establishment of meaningful linkages with industry and academic bodies.